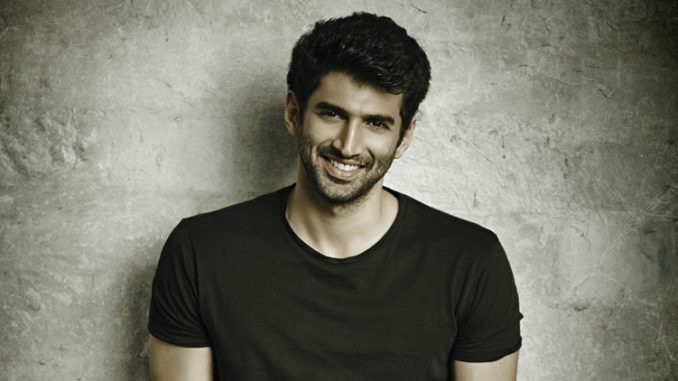 HomeCinemaMasalaWhy Aditya Roy Kapur couldn’t go for a Road trip in USA!! Why Aditya Roy Kapur couldn’t go for a Road trip in USA!! Travelers are born out of Passion, and they particularize passion to only one thing that is Wanderlust, and Aditya Roy Kapur is one amongst them. Aditya is known as an avid traveler, when it comes to travelling, Aditya is very passionate about it and often goes on road trips. The last time Aditya was in USA he had also gone for a long road trip there, & had enjoyed every bit of the trip. This time too Aditya is in USA, but unfortunately he cannot go for a road trip because of professional commitments. Aditya is a part of Dream Tour along with other actors; Aditya Roy Kapur will sing live and enthrall us by his singing talent. The actor has prepped hard for this, & has also undergone vocal training for two months so that he could give his best. Aditya Roy Kapur cannot go on road trip in USA now because of professionalism, and his belief that work is worship. Aditya is an actor who is touched by wanderlust, and hits the road regularly to enjoy the rush of travelling and getting entranced by this high testosterone activity. He often goes for road trips whenever it is possible for him, as he is a big adventurist & road trips are something he loves a lot. Aditya Roy Kapur will be next seen in the romantic drama ‘Ok Jaanu’ opposite Shraddha Kapoor,which is directed by Shaad Ali & produced by Karan Johar under his banner Dharma Productions. Tamil Superstar, Dhanush launches MS Dhoni trailer in Tamil.